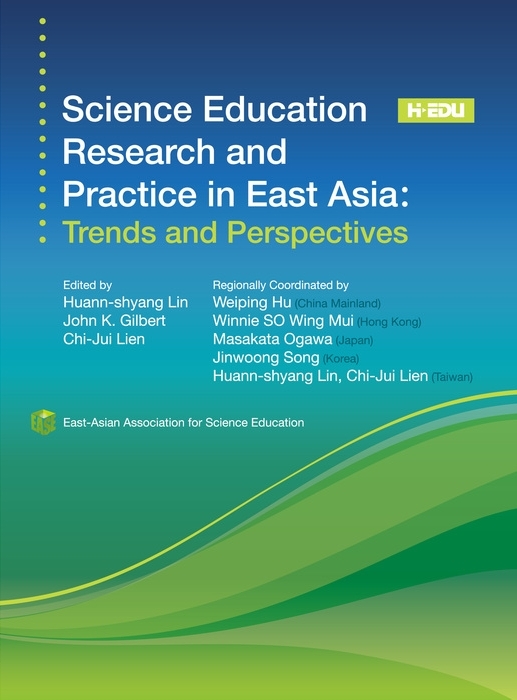 On behalf of the members and the executive committee of the East-Asian Association for Science Education (EASE), I warmly welcome you to join our society. Following years of discussion and meetings for its preparation, EASE was officially established on October 31, 2007, at the founding assembly held at Seoul National University. I am glad to share with you that the first biennial conference (EASE-2009) themed "Science Education for Tomorrow (SET): Voices of East Asia" was held recently with great success, October 21-23, 2009, in Taipei, Taiwan. Regions in East Asia share much in terms of tradition, culture, economy, education, to mention a few. Thus, we frequently face certain common issues unique in our science education enterprise. In order to cope with them, our association can serve as a strong platform for science educators in our regions to exchange/share ideas and practices mutually. For that purpose, we have already started the EASE Website, E-Newsletters, Biennial Conferences, Distinguished Contribution Awards (DCA), international projects and exchange of materials and specialists. We will provide further means such as summer workshops for graduate students and others to enhance such exchanges. At the moment, we have five constituent regions (China Mainland, Hong Kong, Japan, Korea, and Taiwan), however, our membership is not confined to the above constituent regions. Anyone interested in research and practice of science education in the region can join us and we welcome them all. The constituent regions are not also limited to current members. We are hoping to have a more extended coverage of member regions in the near future. EASE is now building firm links with other existing international science education associations (e.g. NARST, ASERA, ESERA) so that inter-regional communication and collaboration can be much more encouraged.